We offer the personal touch in the real estate business. 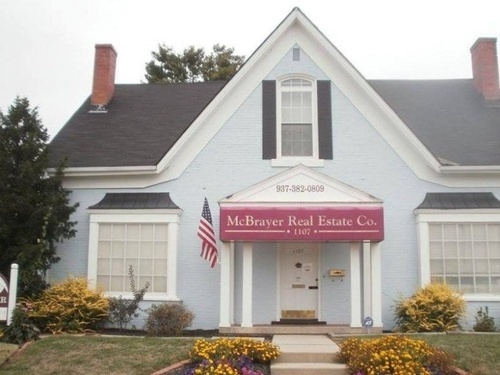 McBrayer Real Estate Company belongs to three multiple listing sites - Cincinnati, Dayton and Columbus so we cover a wide area and we also post all listings on our website - www.mcbrayerrealestate.com. 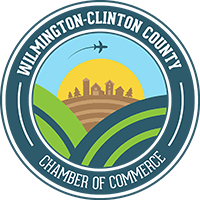 Wilma McBrayer, broker, has been in real estate sales and management for 25 plus years. She is committed to honesty and integrity and committed to serving you and looking out for your best interest as a buyer or seller agent. Wilma is accessible to her clients on a 24 hour basis.